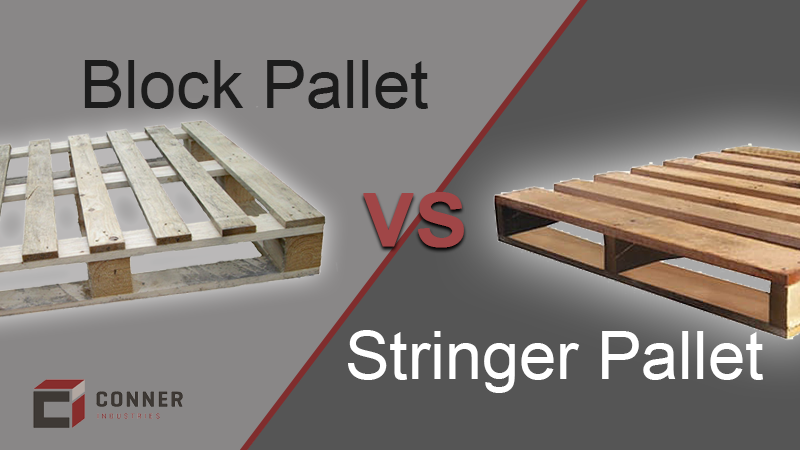 Block Pallet vs Stringer Pallet: Which One Is Really Stronger? While many purchasing and shipping managers find themselves in favor of one type of pallet over the other, there are a lot of factors to consider before choosing a block pallet vs stringer pallet for your products. After all, pallets are a critical element responsible for safeguarding your products, making them easy to move, and keeping your production lines running. Pallets are the foundation of your unit load, whether you’re shrink wrapping them, strapping them, shipping them, or simply storing them. In fact, wood pallets are such a vital part of the supply chain that choosing the correct pallet design can make or break (literally) your shipments and storage. Fortunately there are two basic choices: block pallet vs stringer pallet. What is a Block Pallet? The block pallet gets its name from the blocks that form its base. 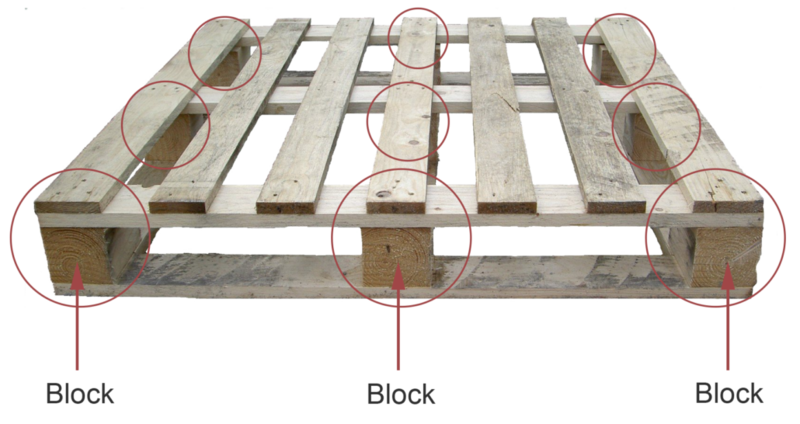 There are typically 9 blocks in a block pallet, with a solid wood block placed in each of the four corners, in the center of each side of the pallet, and in the center of the pallet itself to support the unit load. A block pallet is also known as a “four-way” pallet because the tines of a pallet jack or forklift can access and lift it from all four sides of the pallet. Block pallets can be designed with or without bottom deckboards. 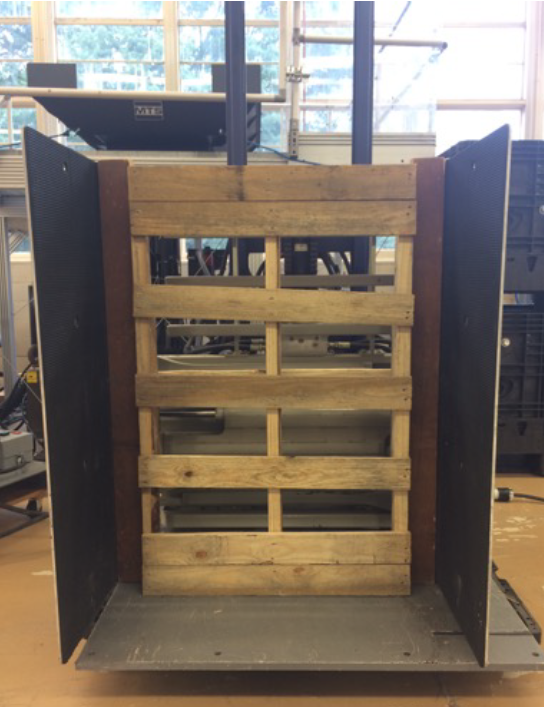 Block pallets are commonly thought to be stronger and more durable than stringer pallets because they utilize both parallel stringers and perpendicular blocks, but as you’ll see from the head to head test below, that’s not necessarily true. What is a Stringer Pallet? Stringer pallets are the most commonly used pallets in the United States, and are so named because they use stringers to support the unit load. Stringers are the boards that are sandwiched between the top and bottom deckboards, and are typically made out of 2 x 4’s or 3 x 4’s. Stringer pallets are generally thought of as “two-way” pallets, meaning a forklift or pallet jack can only access them on two sides, but stringer pallets can be notched (for a forklift) or chamfered (for a pallet jack) on the non-accessible sides to allow for four way entry. Although the most common size for a stringer pallet is 48” x 40”, they can be designed to virtually any size. 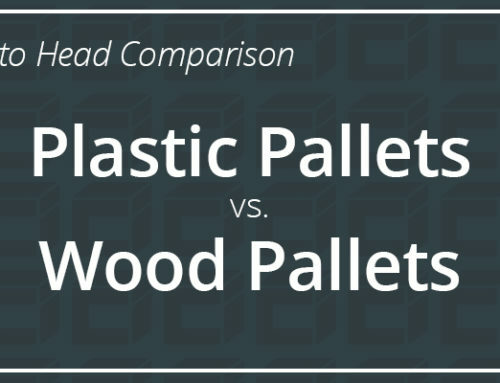 Which Pallet Type Is Best For Your Application? There are several considerations when choosing between a block pallet design and a stringer pallet design. Here are a few of the things you should think about. 1. What product is being shipped? Different products require different specification for both shipment and storage. For example, pallets for the food & beverage industry have different requirements than pallets used to ship automotive parts. Some products require the pallets to be treated against mold or pests, while that’s not necessary for others. In addition, some industries require specific pallet sizes and may require either block or stringer pallets for transport. If you’re not sure if a particular pallet size is required for your products, take a look at the International Organization for Standardization (ISO) for clarification. Lastly, your product may require a particular wood material for your pallets. 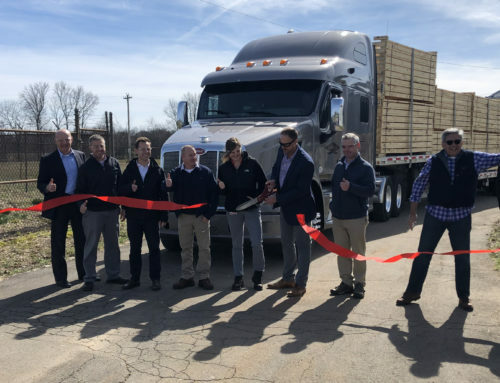 While most pallets are made from southern yellow pine, heavier products may necessitate the use of hardwoods, and certain industries prefer pallets made from other woods. 2. Where is the product being shipped? Where your product is being shipped is a major consideration when it comes to deciding between block pallet vs stringer pallet design. 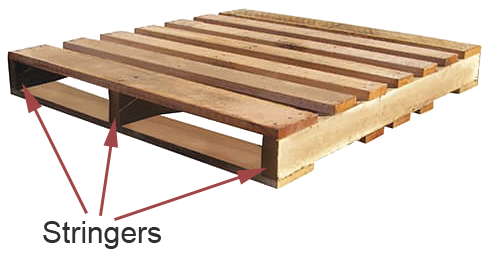 While stringer pallets are the most commonly used pallets in the United States, other countries more commonly use block pallets. Additionally, different countries have different standard sized pallets. While the standard pallet size is 48” x 40”, the same is not true of many other countries. You may also want to consider any specific size requirements needed for your product’s destination. For example, will it need to fit through a standard doorway or will a forklift be available when your products get to their destination? 3. What’s the weight of the product being shipped? Whether you choose a block pallet vs stringer pallet, it must be capable of supporting the weight of your product. In some cases, a custom pallet design is the only way to ensure that your product’s weight will be properly supported. 4. What kind of strain will the pallet be under? Often the strain a pallet must endure isn’t evaluated until there’s a failure, but it’s something you should definitely consider as you decide whether you want to use a block pallet vs stringer pallet. What kind of shipping and handling conditions will be applied to your pallets? Are your products shipping long distances or even overseas? Will they be transferred more than once during transit? 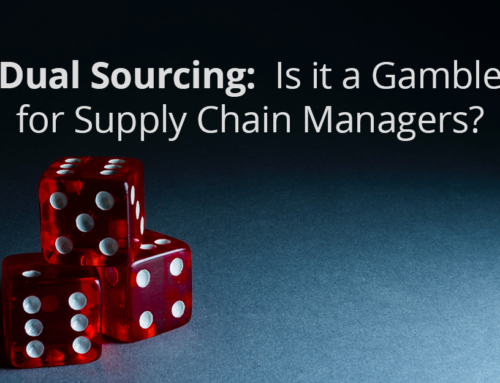 How will they be transferred – forklift, pallet jack, etc.? Will the pallets be used multiple times or just once? Will they be stored indoors or outdoors? 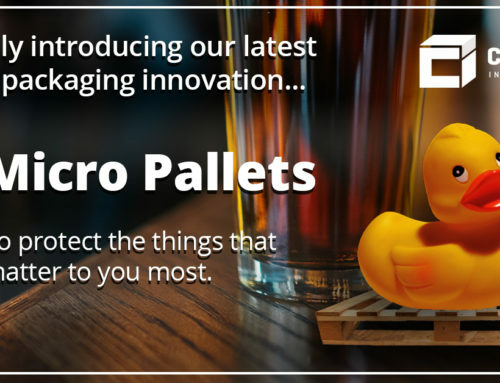 Will consumers be exposed to your pallets (like at a warehouse store)? As you can see, there are a lot of things to consider when you’re choosing the right pallet for your products. Be sure to think it through before you make a decision. Block Pallet vs Stringer Pallet: Which is really stronger? As we discussed earlier, it’s a commonly held belief that block pallets are stronger and more durable than stringer pallets. We were fortunate to get ahold of a testing report that challenges that claim. The test was commissioned by a company who was using a competitor’s block pallet to ship a heavier product (no, we can’t tell you the company or the product). 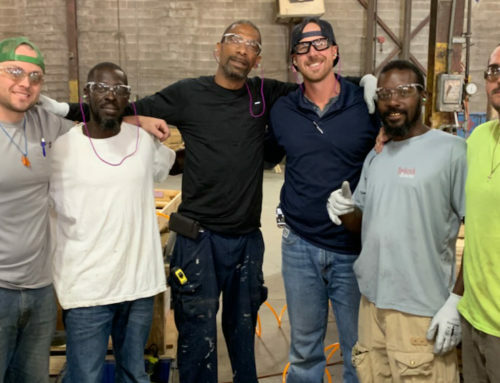 Unfortunately, the competitor’s block pallet kept failing for this company, and they decided to test it head-to-head against a Conner stringer pallet. 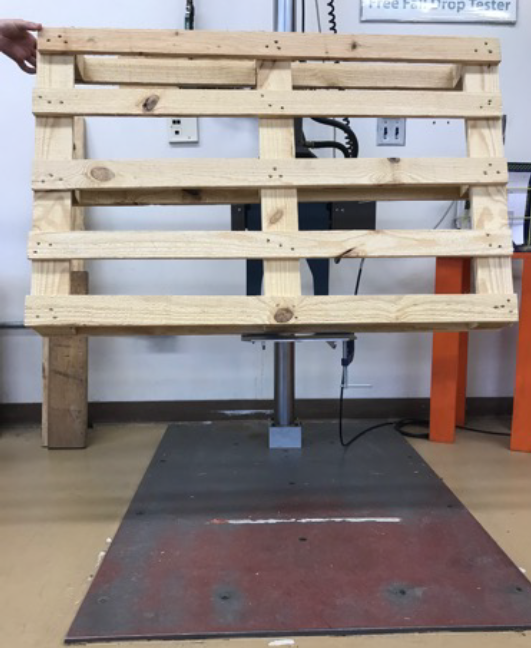 Any deformation of the pallet was considered a failure, and the tests were conducted by an ISTA Certified Lab and reputable CPLP Technologist. The Clamp Test was conducted on a Cascade Clamp tester under the condition that it would not exceed 1800 PSI. Each pallet was placed in the clamp tester with the horizontal boards running the length of the pallet, then the boards were positioned to apply pressure to the bottom of the stringer or blocks of each respective pallet. Once each pallet was in place, it was clamped at 300 PSI pump pressure and the pressure was increased until failure was noted, but did not exceed 1800 PSI. 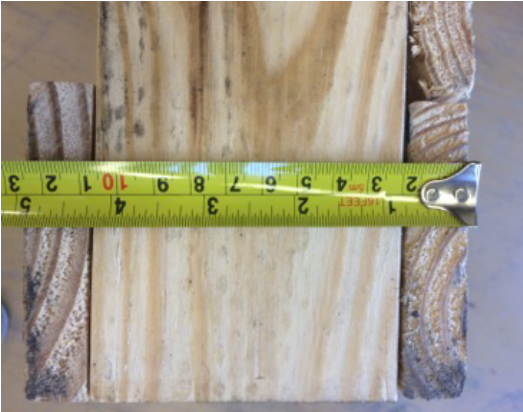 The Clam Test revealed NO FAILURES up to 1800 PSI in the Conner Stringer Pallet, even though it reached the pre-set limit of the test. The Edge Free Fall Drop Test was conducted on a Lansmont Free Fall Drop Tester with a drop height of 18 inches. The test increased the height of the drop in 12 inch intervals to a height of 42 inches. 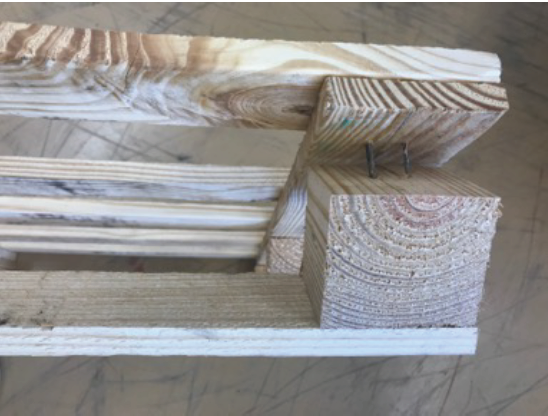 For the test, a piece of wood was used to align each pallet so that it would be tested for a 45 degree angle of impact. In order to gauge the results, measurements were taken of the overall height of each sample pallet upon impact. 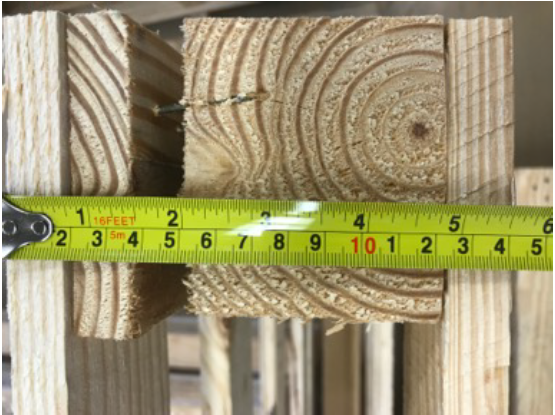 The Free Fall Drop Test revealed NO DEFORMATIONS in the Conner stringer pallet, despite reaching a drop height of 42 inches. While we obviously believe in the validity of these two tests (or we wouldn’t post them), there are a couple of things worth mentioning. First of all, this business was comparing two different types of pallets from two different manufacturers. Was it the pallet design that was flawed in the tests, or the manufacturer? Secondly, a failure of this particular block pallet from this particular manufacturer doesn’t mean that you shouldn’t use block pallets if they are the best option for your products. We’ve produced block pallets for many, many clients without failure, and they are definitely appropriate for some applications. In the end, it’s important to take all the factors we’ve discussed into consideration before you decide on a block pallet vs stringer pallet design. The manufacturer you choose can also make a huge difference in the dependability of your pallets, as we’ve seen from the lab tests above. If you need help figuring out the design that best fits your product and supply chain needs, we’d be happy to help you!